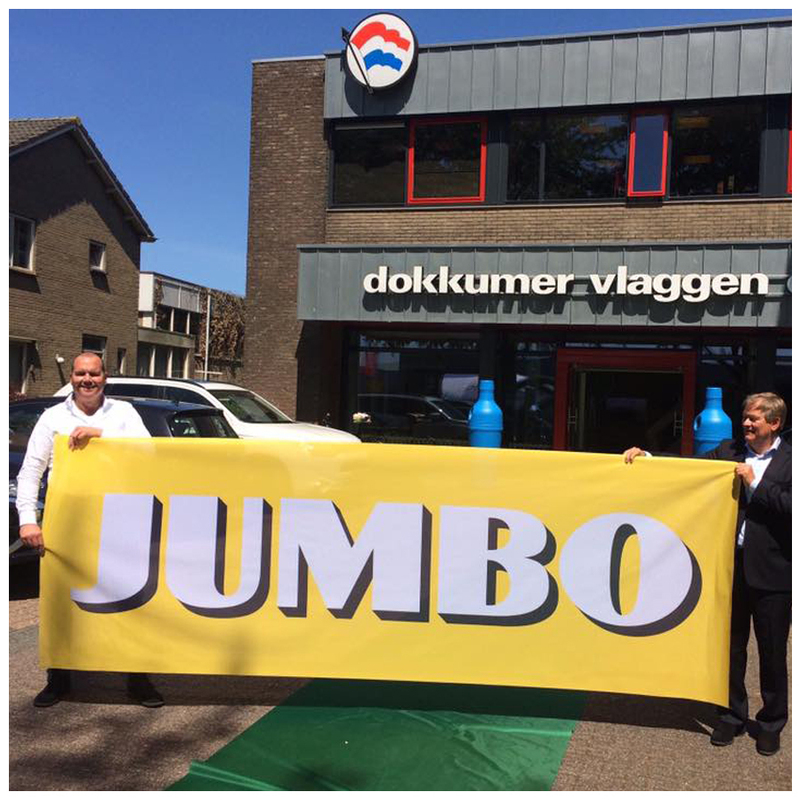 Jumbo Foodtheater is unique to the Dokkum region. You couldn’t get much fresher! Superior supermarket extravaganza, where local restaurant chefs regularly demonstrate their culinary skills. Globally-minded staff who make that extra difference in making food shopping more fun. Fixed, low prices, with more than 30,000 different products. Only the best from the region provided by reliable, local suppliers. We also deem societal consideration to be vital, which is why we support various good causes; placing us at the heart of society. i-did_slow fashion_ movement believes in a social, cyclical way of living. A society where products and raw materials aren’t thrown away but are recycled and manufactured under social conditions. An all-inclusive society where everyone contributes towards that cyclical endeavour. That’s why i-did reassesses raw textile material and labour forces: our products are made from damaged consumer and corporate clothing and textiles by people with poor job prospects. Let’s Zip Together! A statement bag. Two flags that make a bag by zipping them together. And, it’s sustainable too as the Flagbags are made from recycled PET bottles! “Show what you are made of” with this unique initiative. Read more about the flagba.gs. concept here.